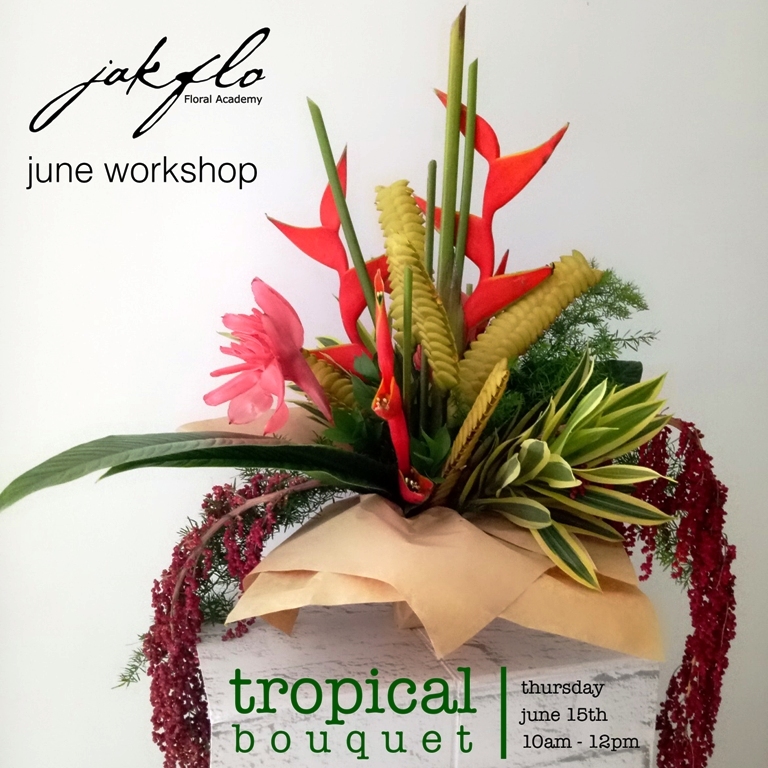 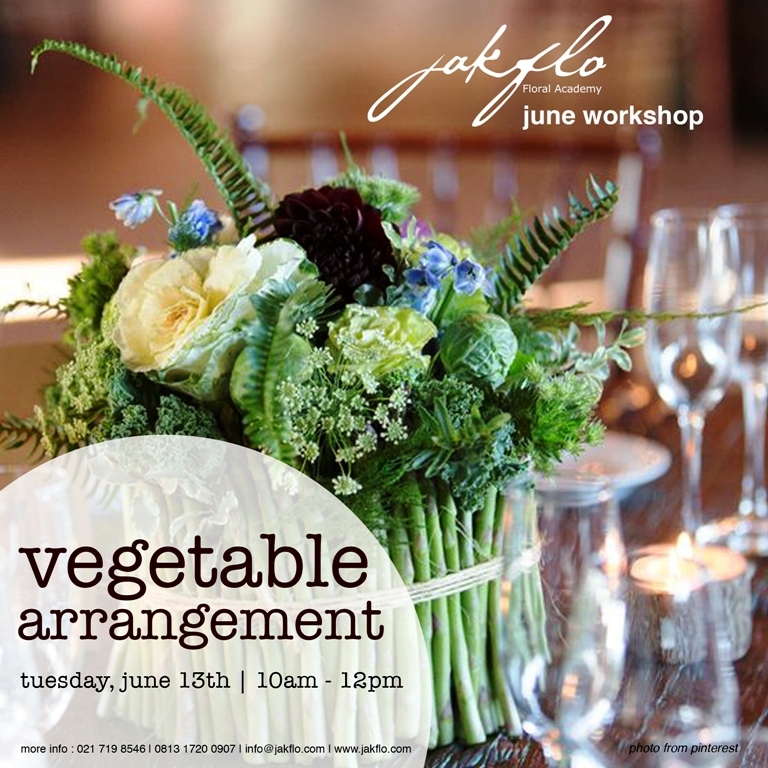 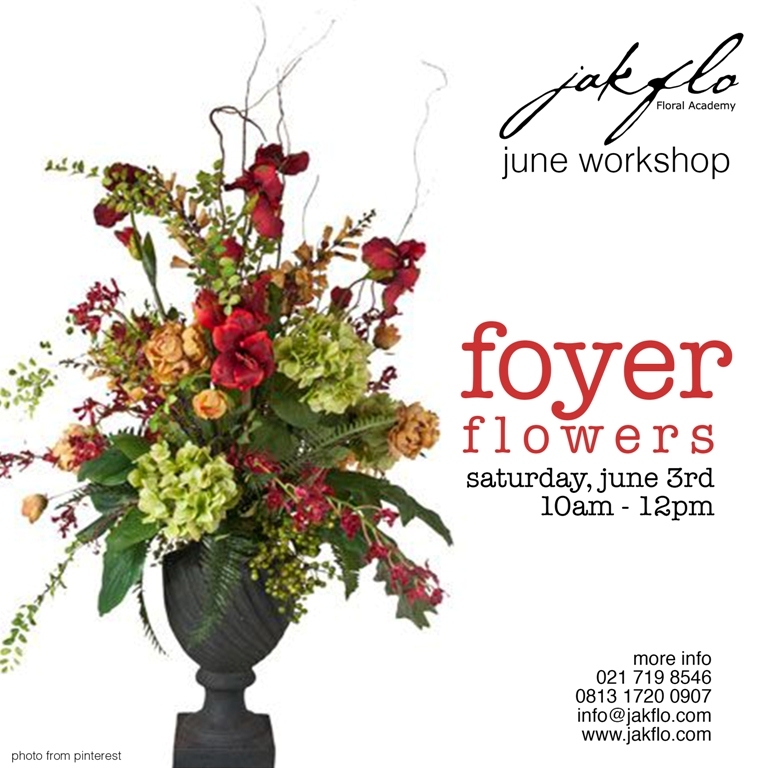 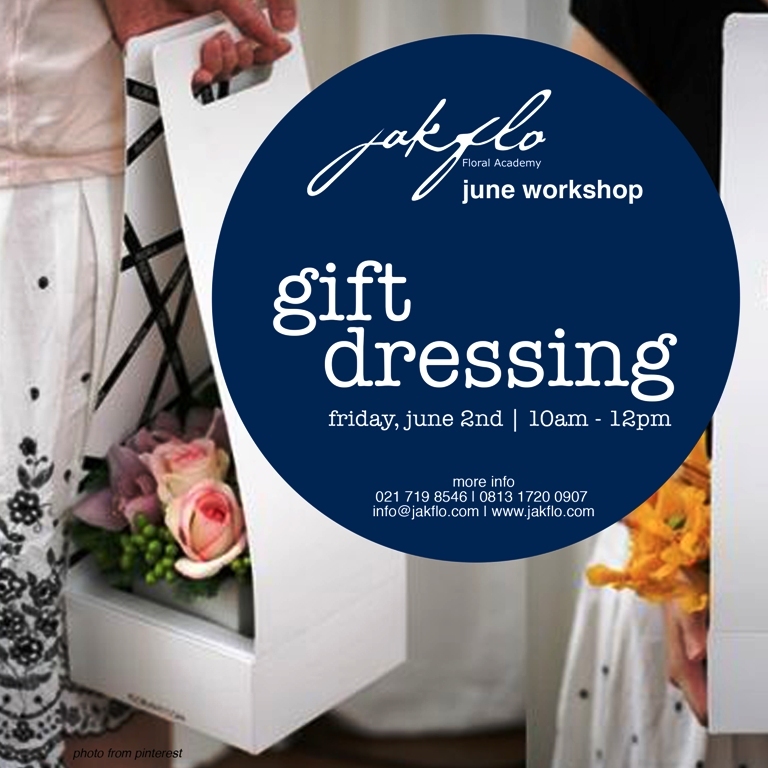 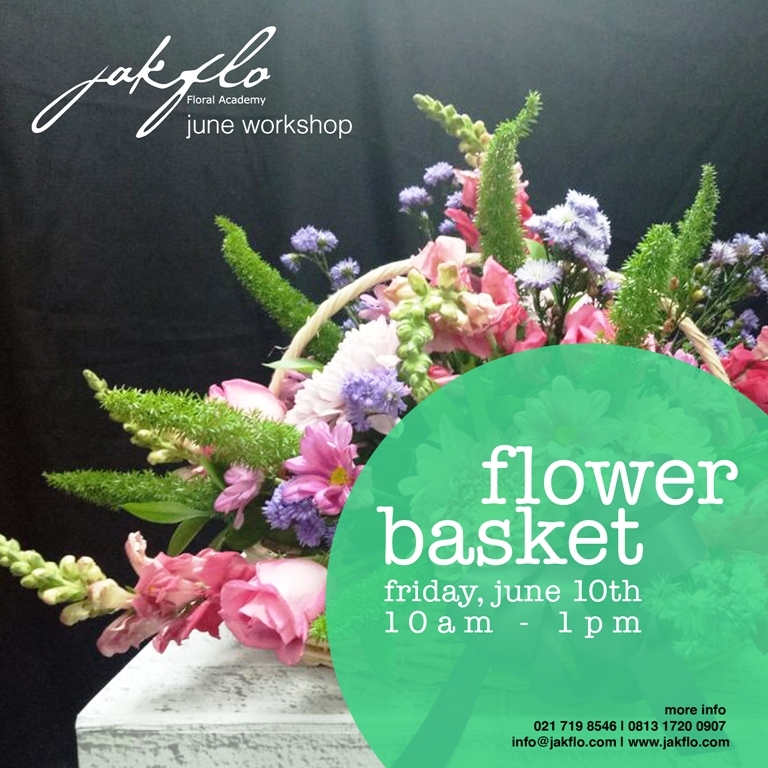 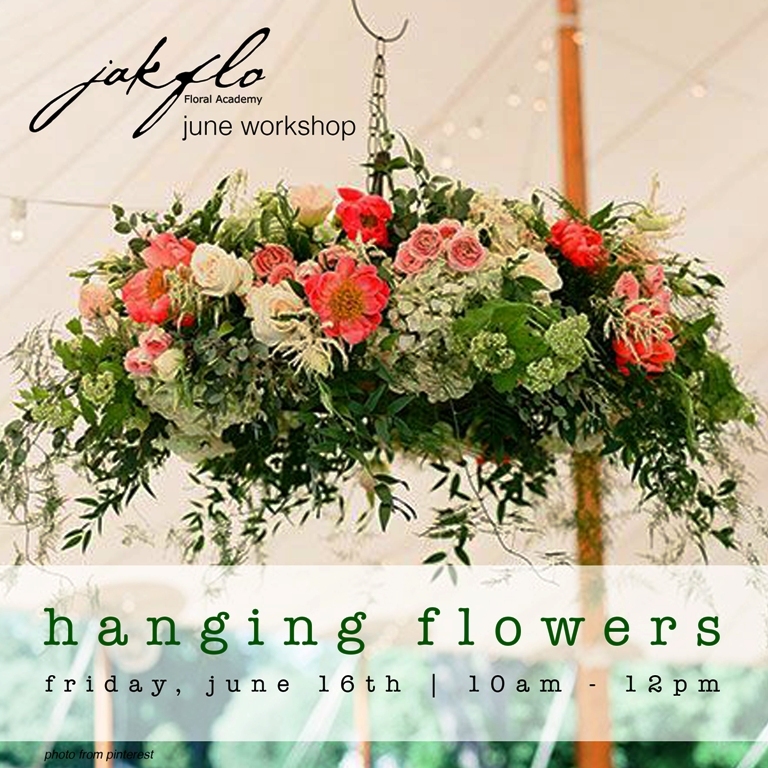 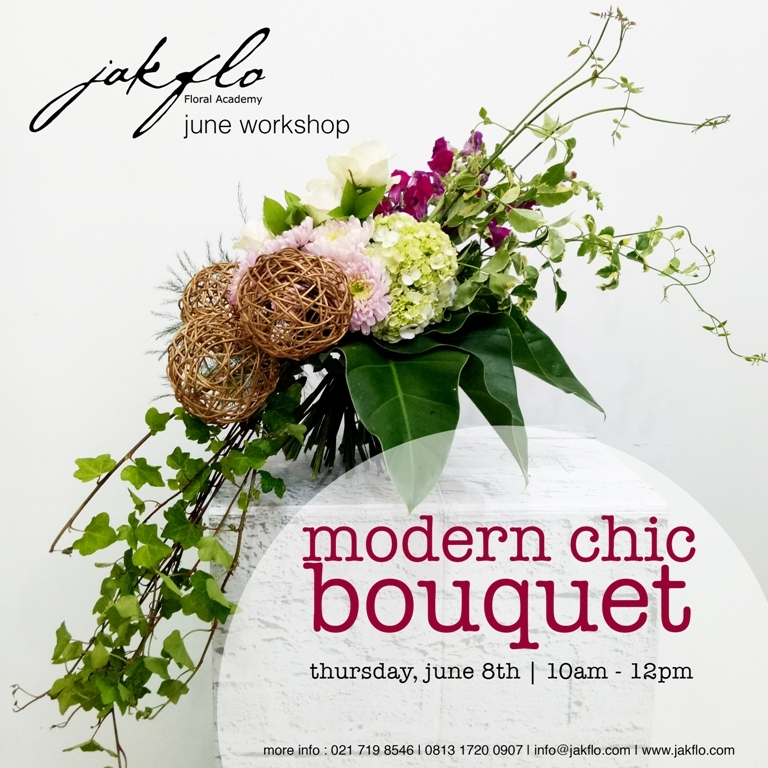 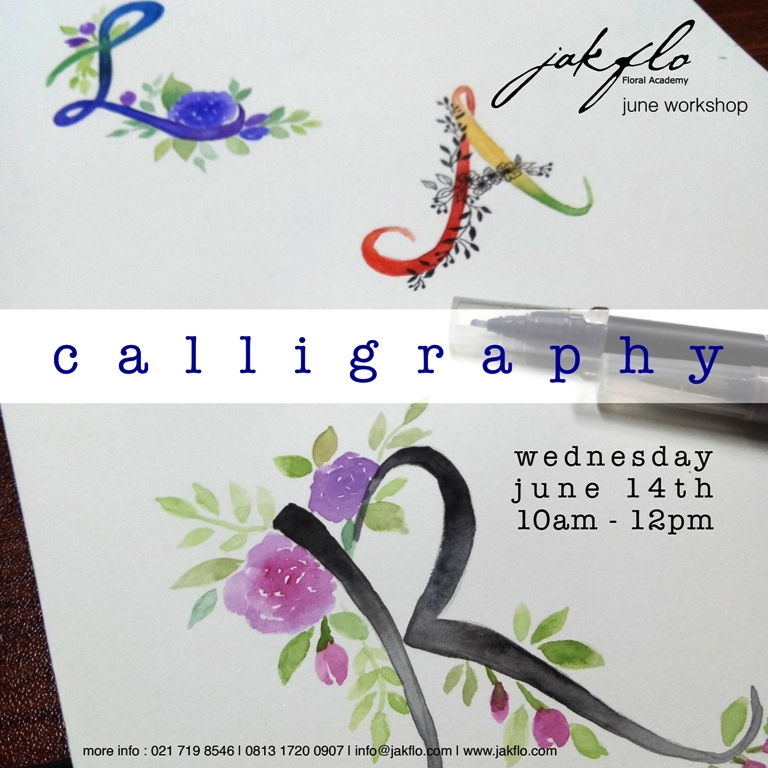 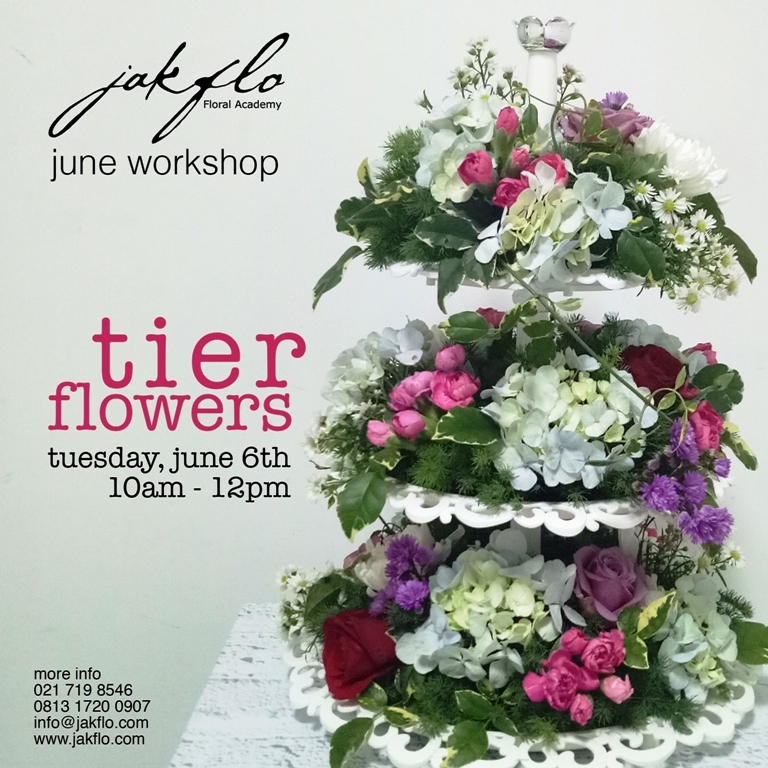 Welcoming the month of Ramadhan, Jakflo Floral Academy offering workshops for you who'd like to do creative activity durng fasting month and also get ideas for Lebaran gifts. 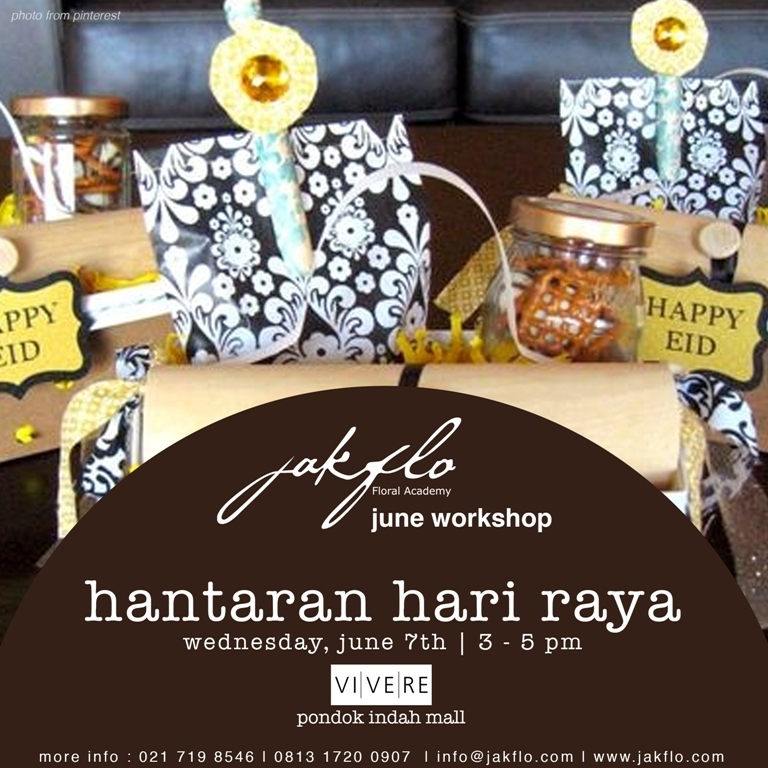 Choose any workshop and get inspired of how to decorate your house and creating gifts for your friends and families. 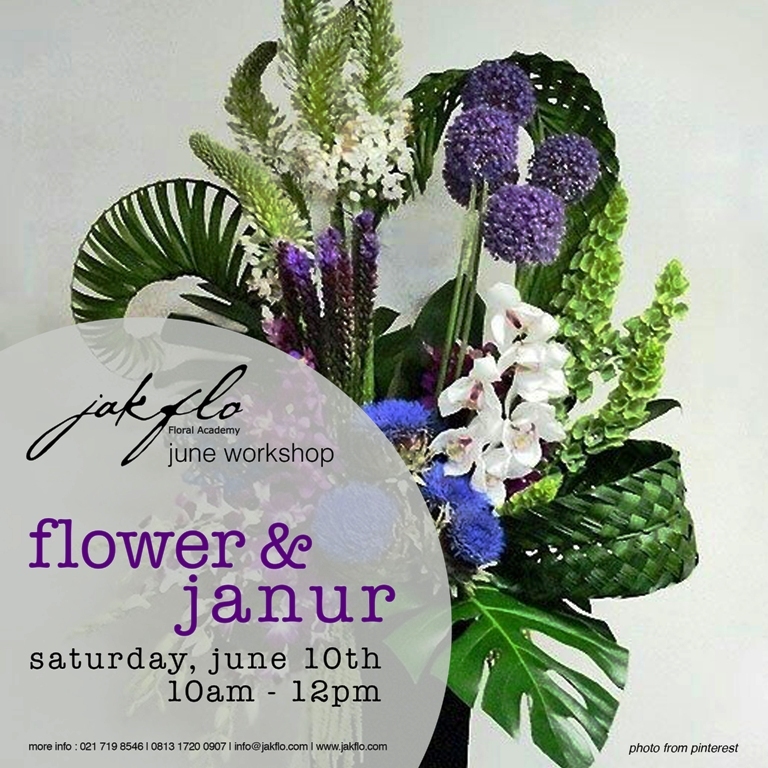 For bookings contact Linda or Rizki at office 021 719 8546, wa 0813 1720 0907 or email info@jakflo.com.